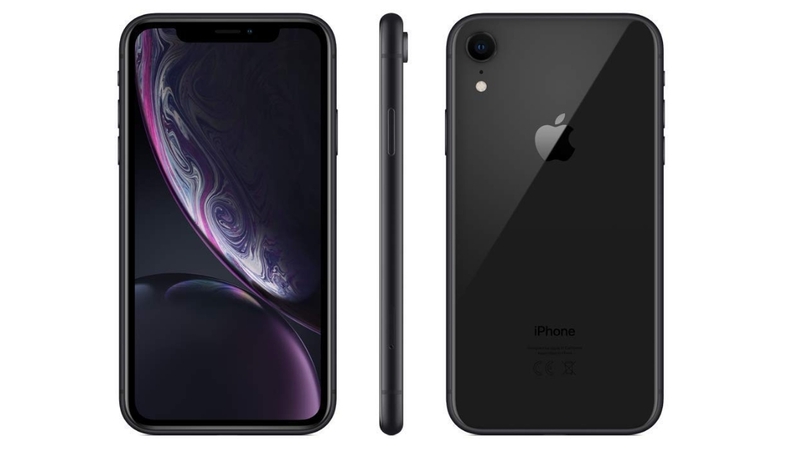 The iPhone XR was the UK’s best-selling smartphone during the first three months of the year, according to Kantar Worldpanel ComTech, with the cheaper handset encouraging owners of older models to upgrade. Apple launched the iPhone XR alongside the higher-spec iPhone XS and XS Max in a bid to appeal to more price points and encourage those with older devices to upgrade to a newer model without breaking the bank. Whereas 16 per cent of iPhone XS and XS Max owners upgraded from an iPhone X, just one per cent of iPhone XR owners upgraded from that earlier model. Overall, iOS market share fell from 37 per cent to 35.9 per cent in the UK, as Android increased its share from 62.7 per cent to 63.8 per cent. Apple fared well in the US, where the iPhone XR accounted for one in ten devices sold and apple increased its share by 6.5 percentage points to 45.5 per cent. Motorola also enjoyed a three-year high, mostly at the expense of LG which suffered its worst performance over the same period. However, Android remained dominant in Europe, accounting for 79.3 per cent of all sales in the EU’s biggest economies. This can be attributed to solid gains for Chinese firms Huawei and Xiaomi, but also due to Samsung’s performance in Italy and Spain and demand for the Samsung Galaxy S10 range. Earlier this month, Gartner predicted smartphone shipments fall 0.5 per cent from 1.81 billion to 1.8 billion this year, before rising 1.2 per cent to 1.83 billion during the following 12 months. The figures are the latest in a series proclaiming modest or declining growth in the sector, fuelled by increasing prices, a perceived lack of innovation, and market saturation. It is hoped that 5G and new form factors such as foldables will see the market return to growth.